Please complete the form below for an obligation free quote. 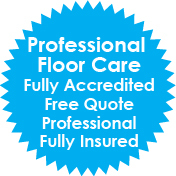 If you require a commercial quote, one of our technicians will be happy to oblige. You can also call 1300 639 172.